This 20" ride is in great shape! Slightly faded logos on the front but no cracks, mild wear. 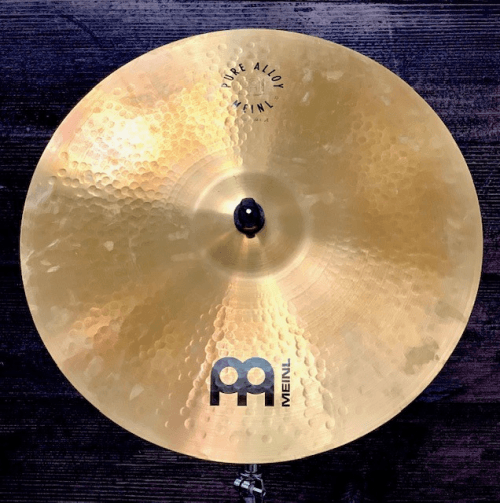 This is an excellent cymbal with a powerful dark tone. Great condition!! This 20" ride is in pretty good shape. Logos are slightly faded. No dents or cracks. This A series crash is in excellent shape!! Has not seen too much wear. This 20" ride has seen a good amount of use but no dents or cracking. Logos are a bit faded. Still has a great sound quality. This 10" splash is in pretty good shape with no cracks or dents. This is a Zildjian A rock ride 21 in vintage 1970s ride cymbal! Ping sound not crashable nice bright tone! Weighs 125 grams! Great condition but with plenty of grime that does not effect sound! No cracks, key holing, or flea bites! Great for rock music! Don't let the contradictory name sway you... 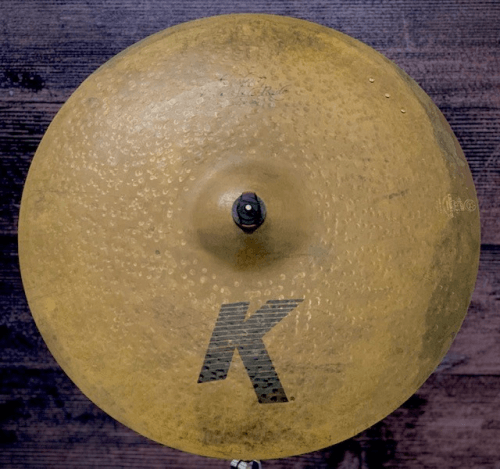 Instead use this wonderful cymbal to swing and sway the crowd. Lots of machine work to give this cymbal a great ping and sparkling decay. 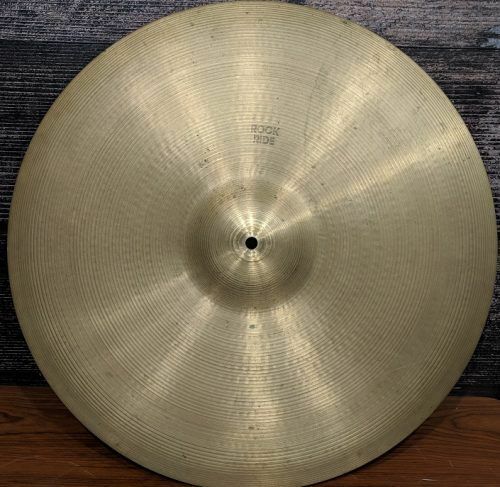 Cymbal is in great used condition. This is a Zildjian A uptown ride 18/45 cm! 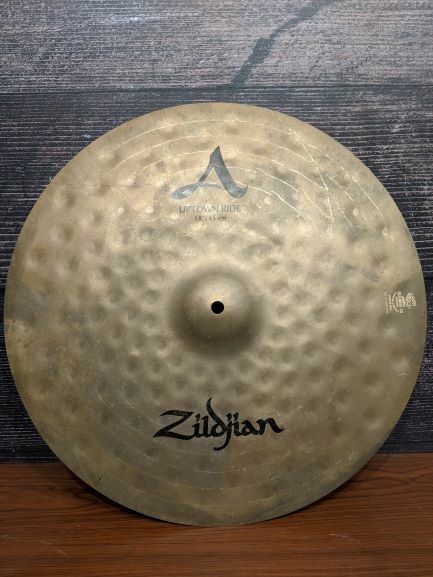 This cymbal is in great condition it has no cracks, no keyholing, and no flea bites! It is made in the U.S.A! It weighs 1762 grams! 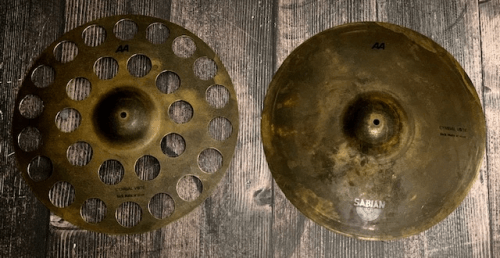 This cymbal has a super tight thick sound with a very short decay! This cymbal can be used for various genres of music there is no limit for what this cymbal can play!